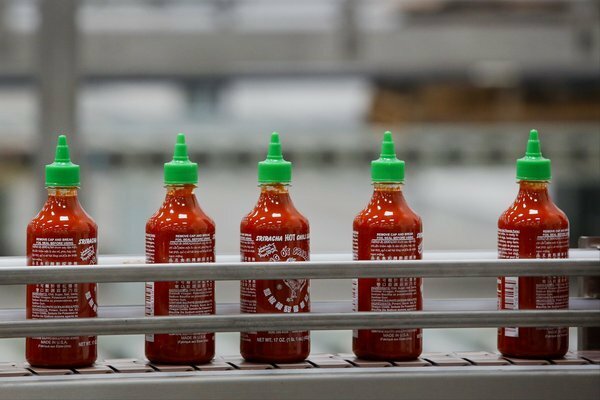 Judge orders Sriracha Factory closed citing public nuisance law. Judge Robert H. O’Brien ordered a Sriracha Factory to cease all operations due to the owner’s activity affecting the health, safety, and welfare of the public in general. In this case, the public nuisance is a factory emitting painfully smelly odors. The judge had initially denied the city’s request for a temporary restraining order in October of 2013. However, only a few short weeks later, the judge granted injunctive relief requested by the city of Irwindale, citing California’s Public Nuisance Law. What is a Public vs. Private Nuisance and why should you care? In laymen’s terms, a public nuisance is when someone’s use of his or her land affects the public that is an unacceptable determent to the public’s welfare. Generally, a member of government initiates litigation; however, in Massachusetts, a private party can bring such suit. Notably, private plaintiffs in Massachusetts have brought an action citing public nuisance, claiming “some special injury of a direct and substantial character other than that which the general public shares.” Sullivan v. Chief Justice for Admin. & Mgmt. of the Trial Court , 448 Mass. at 34–35; see, e.g., Planned Parenthood League of Mass., Inc. v. Operation Rescue , 406 Mass. 701, 707 (1990) (valid case for public nuisance where the defendant had interfered with the rights of the plaintiff’s patients to obtain abortion). Let me not digress…what’s a Private Nuisance? What if your neighbor is operating a pig farm and the only one who can smell the poop is you? Or, a much more common cause of action, a neighbor’s tree is hanging over your property and is a danger to you and your family? You would want to initiate a private nuisance lawsuit. To prove a case of private nuisance, a plaintiff must prove the following: 1) the defendant improperly created, permitted, or maintained a condition or activity that interfered with the plaintiff’s use and enjoyment of his or her property; 2) the interference was substantial and unreasonable; and 3) the defendant had some kind of interest in the property where the nuisance originated. Doe v. New Bedford Hous. Auth., 417 Mass. 273, 288 (1994). Hence, if the Sriracha plant nuisance case was litigating in Massachusetts, a plaintiff could have brought it under either the public or private nuisance law. It is likely that the citizens of Irwindale were so pissed off with the smell of the plant that they got the city to pay for the legal bill by citing public nuisance law. However, if you have a neighbor’s tree overhanging your property or the pig farm down the street is starting to really reek, contact Doubleday LAW today.